Now, you can purchase top-quality refurbished hardware and get the best value for your money. It couldn't be any simpler. Quality is the first requirement when selling and also buying a reconditioned equipment. It must have gone through strict control procedures to always ensure the total quality of the product. At Mercado IT, we strive for excellence and we are so confident in our products and services that we offer you a multi-risk 5-year guarantee in all the Cisco and compatible transceiver range. Mercado IT prides itself on its excellent customer service. We are happy to assist you and offer you expert advice from the initial choice to the implementation of your network equipment. 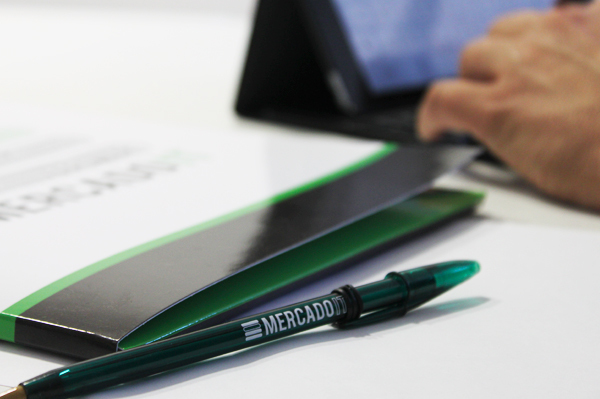 The team at Mercado IT works to provide our customers with the same quality, guarantee and reliability as our products. One of the biggest advantages of having a large stock is that we can ship most of our products the day the order is placed. This saves time, allowing your project to be completed within the estimated deadline. Thanks to the excellent work we do at Mercado IT, there is virtually no difference between a new and refurbished product. High quality refurbished equipment has an extended multi-risk guarantee of up to five years. Our product inventory is not available online, so to find exactly what you are looking for, you just have to contact us. 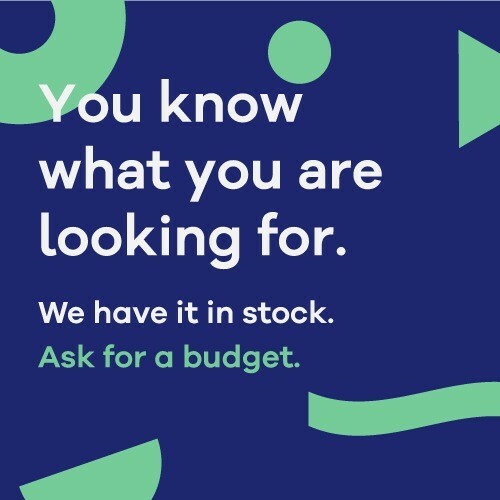 We probably have it in stock and, if we don't, we will get it for you in a record time.